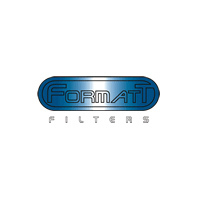 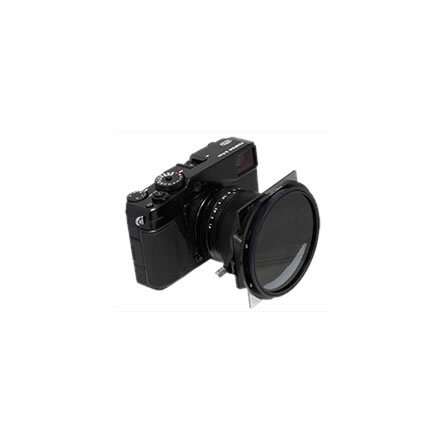 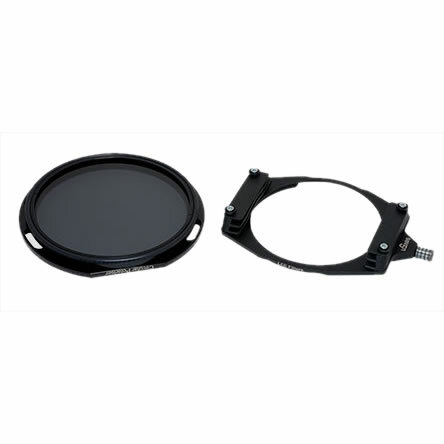 The Seven5 Micro Filter System features its own circular polarising filter. 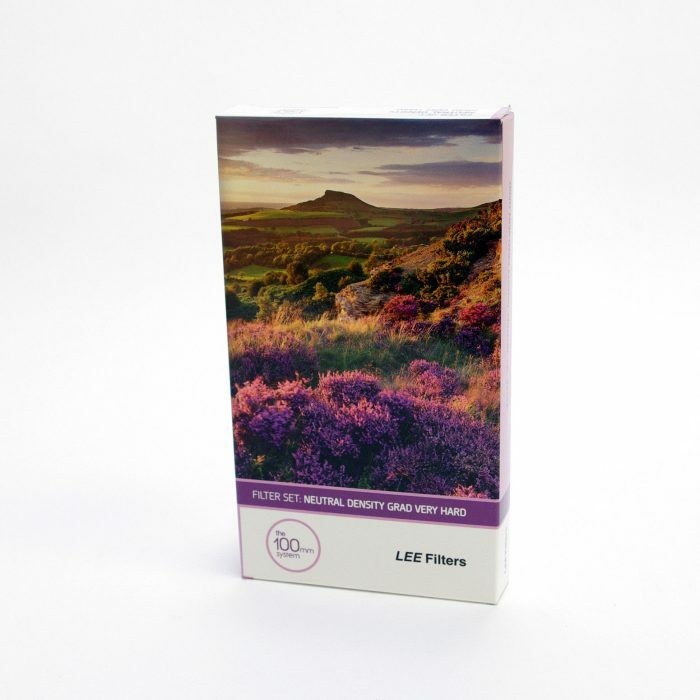 The unique clip-on design means it can be snapped onto the front of the holder and rotated independently of any graduated filters also in use. 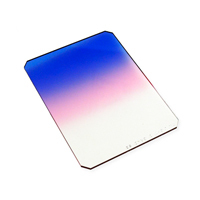 Please note that the holder is sold separately.